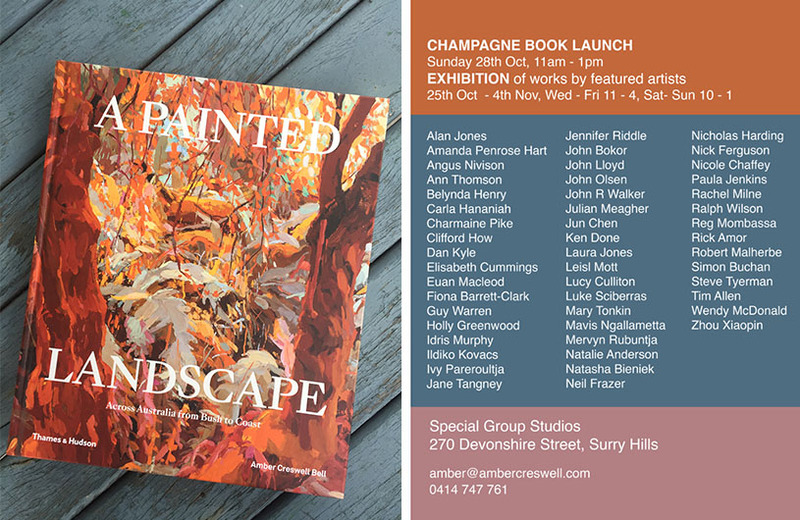 I am excited and very honoured to be included in this beautiful new book titled, 'A Painted Landscape' by writer/curator Amber Creswell Bell & Published by Thames and Hudson. Just as Dorothea Mackellar’s words have a knack for swelling the metaphorical chest of many Australians with the evocative descriptions in her iconic encomium ‘My Country’, this book forms an aesthetic study of the Australian landscape as seen, experienced and expressed by the Australian artists who choose to paint it, and the connection to place that the artists have with particular geographical locations today. 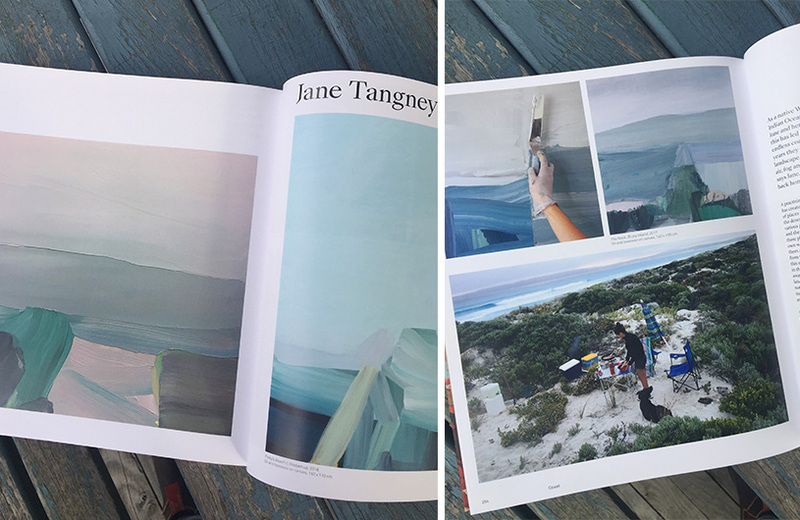 We have a rich legacy of legendary landscape painters in Australia, and this book is a curated collection of fifty artists working today, who are creating a rich and exciting vision of Australia’s remarkable landscapes. This is Australia in the 21st century through a specifically creative lens. Artistic styles, visual language and motivations are as broad as this sprawling country; and the visions they paint are refracted through very different imaginations. Together these fifty artists paint a vivid image of the incredible diversity of landscapes that make up this vast continent.